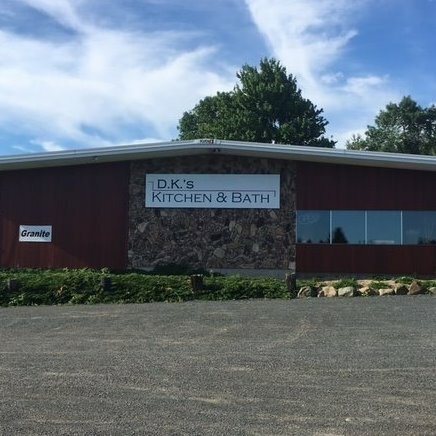 In 1989, D.K.’s Woodworking, founded by Dan Klocker; began as a small shop building custom cabinets. Today, the shop has evolved and grown with the addition of an extended showroom in St. Croix Falls, WI. Along with the showroom came more products and services to better accommodate our customer's needs. To this day Dan and his son Josh, thrive to make each and every customer feel like they are our only customer.